VR is all about content and immersion – what we perceive as virtual reality is not just purely based on what we see, but also on what we feel and hear. On the verge of the VR headset revolution, some VR startups are exploring beyond the visual aspect of VR. 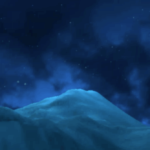 The confinements of VR to our eyes don’t give justice to what VR really should be. Aside from the visual part of virtual reality, haptics and physical presence also play a vital role in creating the most immersive and realistic VR experiences. When these three aspects combine as one, it shapes virtual reality into a teleportation of our senses into a world where the outside world simply disappears, therefore creating a sense of immersion. Currently, there are a few virtual reality experiences that take VR from the confinements of your eyes to a room full of complex things that proactively contribute to a realistic and immersive VR experience. It may be bizarre, but such complexity is what gives VR its true definition. These specialized VR experiences are similar to what amusement parks have – they are customized with certain features to enhance the experience down to the finest detail. These features are only attainable in such complexes – they are hard to replicate or not even possible to be done in the comforts of our homes. Haptics play a big role in making VR immersive. It is primarily responsible for giving tactile sensations and to address the need for natural body movement that respond to whatever action is happening within the VR content. To answer the demand for haptics in virtual reality, omnidirectional treadmills were created. 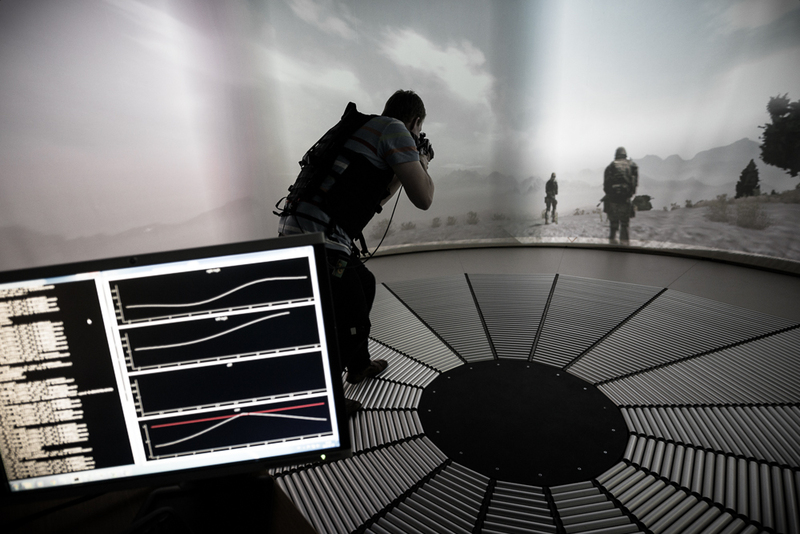 As previously discussed in one of our articles, omnidirectional treadmills recreate the natural feeling of interacting with virtual content by allowing the user to move freely in all directions – the user can run, walk, jump, and crawl within the omnidirectional treadmill in response to the rendered VR content. This treadmill proactively responds by giving the freedom to the user to move in whatever direction he wants to. Some of the notable omnidirectional treadmills that provide a high degree of movement include Infinadeck, Virtusphere, and Omnifinity. These omnidirectional treadmills offer a wide range of possible movements to the user, while maintaining the user’s balance and presence. They are still under development, which means they will not be available for sale anytime soon. Once they hit the VR market, it can offer limitless possibilities to enhance immersion in VR. Aside from omnidirectional treadmills, there are VR-themed parks or centers that offer extreme virtual reality experiences that really puts one in the game. These centers offer specialized rooms where one can freely move while strapped with a custom-built VR headset that’s not the run-off-the-mill kind. 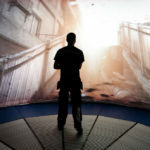 These centers primarily offer a VR gaming experience where its guests can be a part of the game itself through VR immersion. Currently, two known virtual reality centers offer such experiences: namely The VOID and Zero Latency. 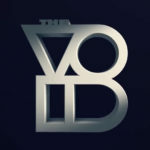 The VOID, which stands for The Vision of Infinite Dimensions, is a VR-themed amusement center currently in construction in Pleasant Grove, Utah (U.S.). 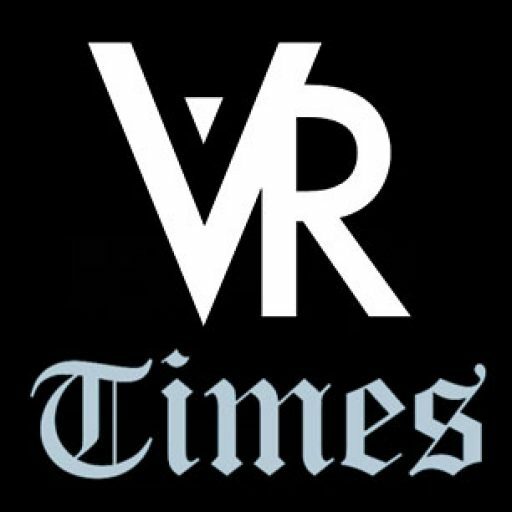 Opening in summer 2016, the VR center will be offering its guests a 30-minute opportunity to be part of games in virtual reality. 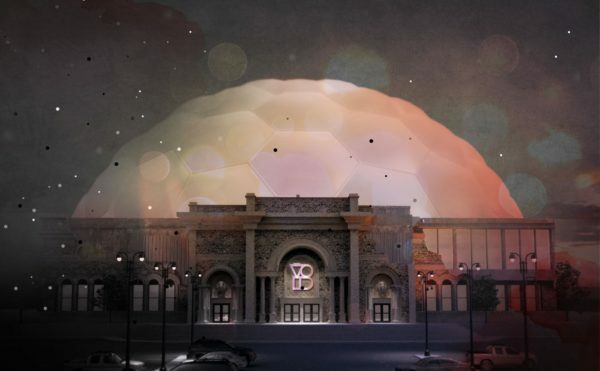 There will be 16 rooms, measuring 60-by-60 feet, where guests can play their heart out in many virtual reality game genres such as racing and shooting. A custom-built VR headset, called the Rapture HMD, will be provided to guests along with a full body suit embedded with VR haptics equipment. Another VR center in Melbourne, Australia called Zero Latency, is offering the same experience to VR fanatics. 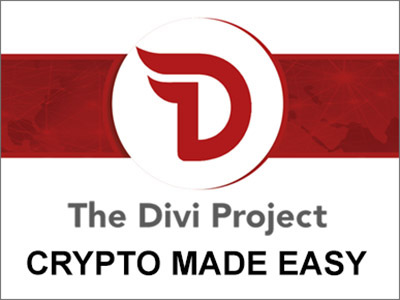 It traces its roots as a crowdfunded project, and was successfully funded on Australian crowdfunding site Pozible, earning AU$29,700. 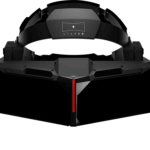 Zero Latency offers a fully wireless, multiplayer VR gaming experience to its guests. Upon entry, guests will be provided a backpack that contains all the electronics needed for the VR experience – an Oculus Rift VR headset, and a set of VR weapons including pistols, grenades, and rifles. A large, 50-square-meter space is provided for up to two guests to experience VR gaming for half an hour. Free roaming VR experiences are still in development, but they hold a lot in bringing the future of VR today. Truly, virtual reality is only going to be a whole lot better soon.